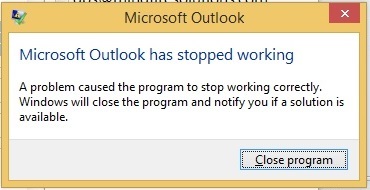 I could get the error only while opening Microsoft Outlook, I tried running SCANPST to check and repair outlook.pst file and it took me around 1 hour as the pst file was in GB’s. Finally, I could able to find out the issue, as the error started coming after recent windows update only. as shown in Image – 2 and uninstalled all those recently installed updates. You can see there are recently updated Microsoft updates, which needs to be removed. Select one by one and uninstall all those Microsoft updates which were recently updated. 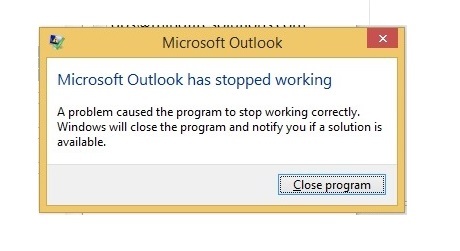 then restart the machine and if you open the same Microsoft Outlook it won’t give any error and it should open as expected. Many time I have faced this problem but now I can say I will never suffer like same after reading your very helpful article.